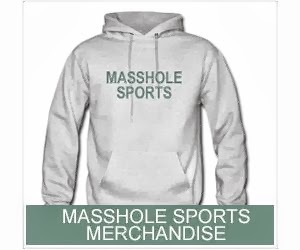 Masshole Sports: Are You Ready To Puke? Madden Simulation Has Broncos Beating The Seahawks And Winning The Super Bowl. Are You Ready To Puke? Madden Simulation Has Broncos Beating The Seahawks And Winning The Super Bowl. Every year, EA Sports does a Madden simulation of the Super Bowl and eight of the last ten years, they have been right. This years simulation has the Broncos beating the Seahawks in overtime. If Madden turns out to be right this year, it means we will have to listen to all the Peyton Manning ball washers talk about how Manning is better than Brady (until Brady wins his next Super Bowl anyway). I already feel like gauging my eyes out.